Hanover Landing: Tri-Star has assembled 81 acres of high density residential land in the immediate proximity of BWI Thurgood Marshall Airport. We’ve completed all due diligence for the project and have received vested sketch plan approval, including APFO approval for 900 units of school seats. The site location between major populations centers in Baltimore, Maryland and Washington, DC allows residents to commute to either city. It’s located just .4 miles from the BWI MARC/ Amtrak train station, and can be accessed via an elevated pedestrian pathway built exclusively for commuters. The area is also poised for further significant growth upon the completion of a planned interchange at Hanover Road and the Baltimore Washington Parkway. Currently, Tri-Star is in the Final Planning stages and is looking for multi-family and residential development partners. This project represents one of the largest remaining transit oriented assemblages in the Baltimore Washington Corridor. 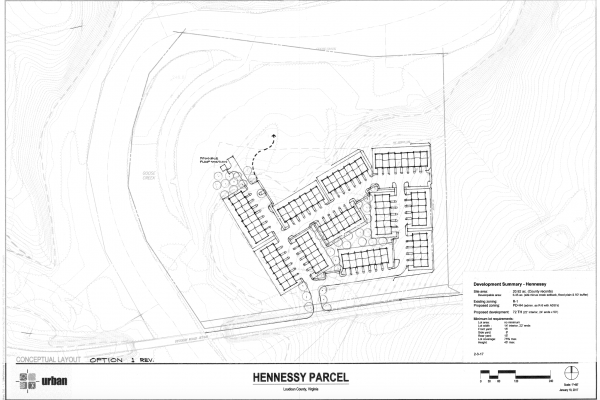 Hennessy Property: Tri-Star is acting as a consultant to a large parcel residential landowner in Loudon County Virginia. Current zoning laws are in transition, and Tri-Star is working to obtain maximum value for the land owner. Any increases in density either via zoning for design change increases the value of the owners land. Our process includes engineering and basic due diligence, and consultation for rezoning to a higher density use. Ocean City Commercial Brokerage: TriStar has partnered with local Ocean City Design and Development professionals to leverage the groups expertise in investment sales. The group specializes in the sale of hotel and residential development projects. Please contact us for more information. Race Road Industrial Land: Tri-Star Brokerage is currently in the process of redesigning and marketing a 7 acre parcel of W1 Light Industrial Land in Hanover Maryland. Tri-Star is in the process of marketing the property while completing potential site layouts for flex and industrial distribution. 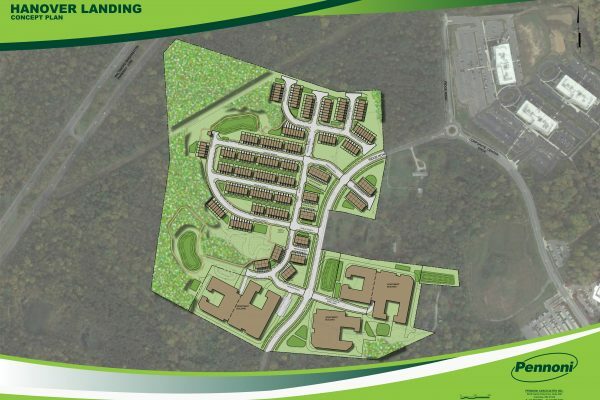 Catonsville Maple Avenue Residential Development: Tri-Star Development is currently consulting and designing approximately 20 acres of raw land. The goal is to maximize owner value by increasing density design and zoning consultation. We are currently seeking homebuilding partners who are interested in the area.